HerronSFX has released two new firearm libraries. 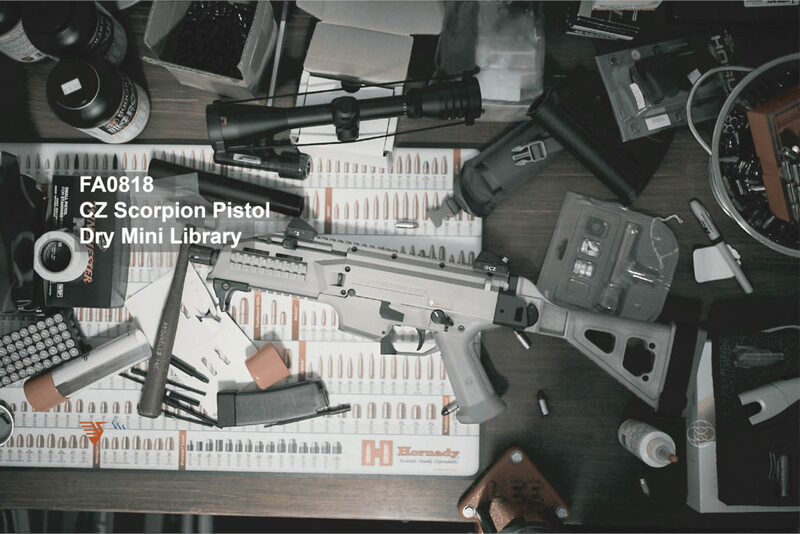 FA0818 CZ Scorpion Pistol Dry Mini Library featuring the CZ Scorpion. 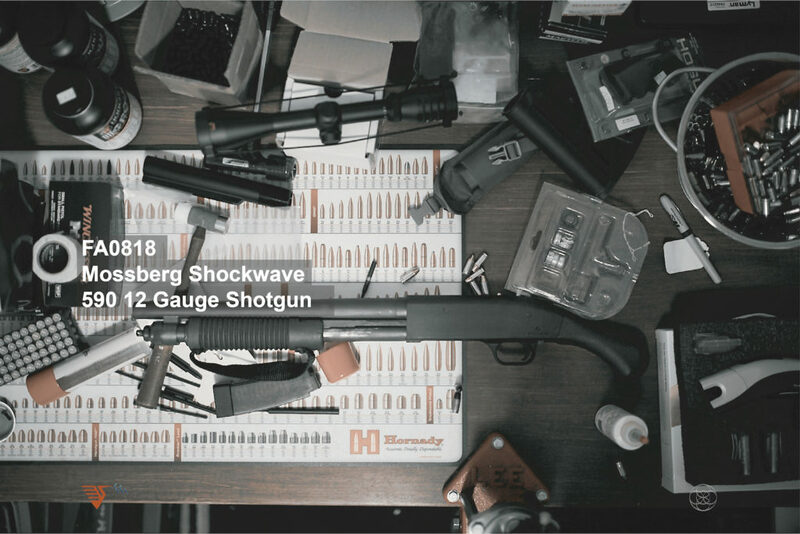 Additionally, also available FA0818 Mossberg Shockwave 590 12 Gauge Dry Mini Library featuring the Mossberg Shockwave 590 12 Gauge shotgun. Both libraries include stereo recordings as well as four channel Ambisonic B-format recordings. These libraries are great economical addition to any editors / designers library. If you would like to learn more about ambisonics check out my post What The Heck Are Ambisonics?